Login / Register	/ Lost Password? 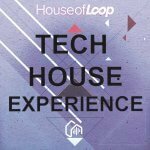 It is no secret that House of Loop has quality packs for aspiring and established electronic music creators. 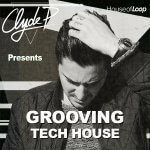 This pack focuses on Tech House in the style of Sami Wentz who also goes by SAIMONT. 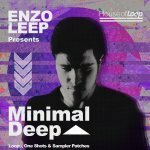 He has an original style that mixes a main rhythm and various embellishments that give somewhat of a minimalistic deep presence to the music. At times it can sound tribal mixed with a steady European vibe, in terms of composition. 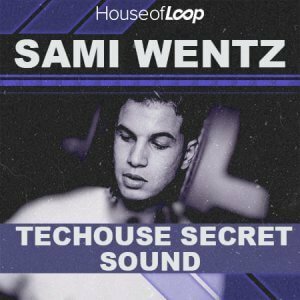 The French producer, Sami Wentz, had been in the House and Techno scene for some years before he considered producing his own beats. 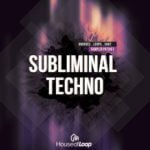 He broke into the industry in a huge way as within a month he had the honour of signing to the prestigious, Autist Records, one of the largest labels for Minimalist Techno in the world, at the time. 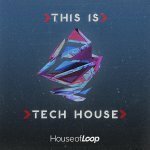 But he did not stop there as he was in contact with the famous German label, Resopal Schallware, which allowed him to get producers like: Ellen Allien, DJ Luciano, Richie Hawtin, Marco Carola, and Terry Lee Brown Jr., etc. Later on he would touch bases with other big name international labels like: Defected Records, Nervous Records, and Noir Music, etc. Wentz had established himself as a Deep / Tech house name who would then get access to some of the largest who worked alongside euro producers in the same caliber as: Dandi & Ugo, Digitalism, Dusty Kid, Edu Imbernon, Harvey McKay, Lutzenkirchen, Slam, Uto Karem, and Vitalic, etc. He would then play larger and more prominent venues and Night Clubs. There is no telling how far SAIMONT / Sami Wentz will go in 2019. 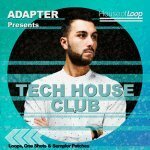 One thing is for sure, he has a full schedule with packed dates and you can see him live and experience his original and substantial Tech House sound. 30 vibing bass loops each in the following tempos: 123 for the more pulsing segments and then 125 for the more rapid European club feel. 60 Loops total. 30 loops for each of the following Drums parts with a diode BPM of 123: untouched full kit, just the hi-hat, solely the kick beats with the clap parts, no kick drum beats, and percussion only. 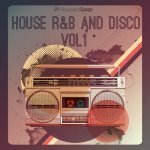 30 extra loops for percussion to add more opportunities for originality and substance. 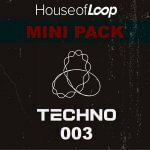 30 minimalistic and sleek synth loops each in the 123 and 125 BPM range. 60 loops total. 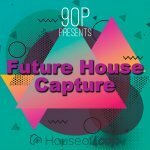 20 Synth shots that offer more options, perhaps a good build-up or a drop is what you are wanting? 44 of the following sampler patches: Exs24, Kontakt, NNXT. That is 132 patches. 5 Battery patches then round out this pack that secretes the essence of Sami Wentz’s style. 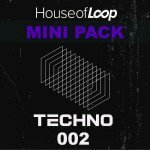 Now the Secret is out via this House of Loop pack, so you can create beats in his style to try and reach his heights of sound and follow where SAIMONT / Sami Went.